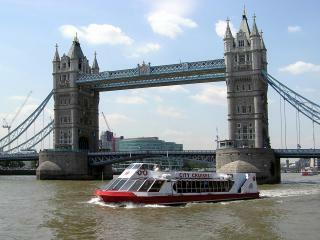 London’s only River Thames Hop-On/Hop-Off service is the best way to see all of London’s greatest sights, monuments and riverside attractions. 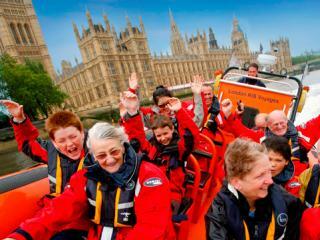 Your Hopper Pass offers unlimited use of the City Cruises Point-to-Point sightseeing cruises over the course of a day. 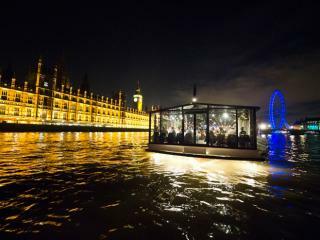 Escape the hustle and bustle of London's busy streets and enjoy a relaxing cruise with picture-book views along the historic River Thames as you tuck into a freshly prepared 2-course lunch. 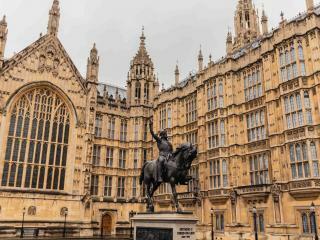 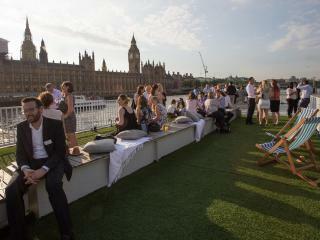 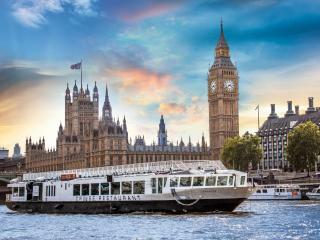 Conveniently departing from Victoria embankment, get ready for an unforgettable afternoon.